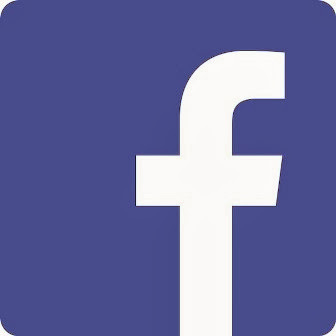 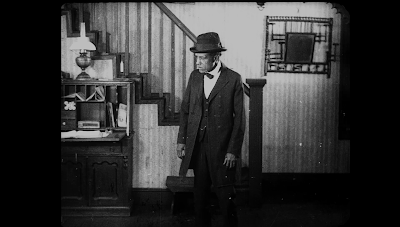 A man is swindled out of his mill business and turns to drink. 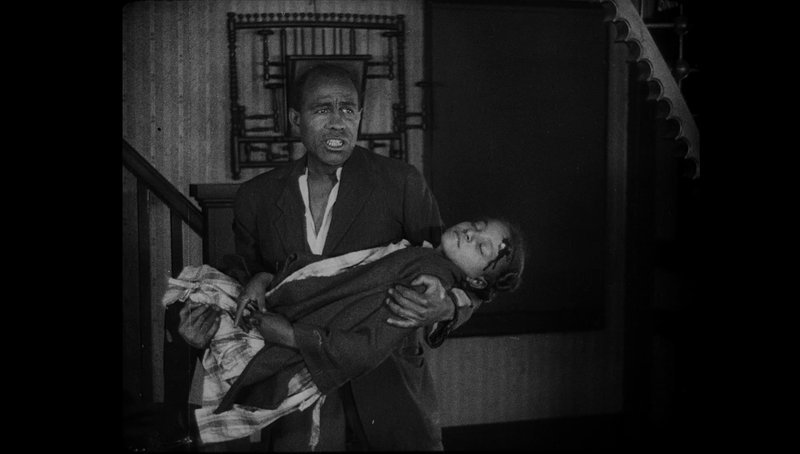 After losing his daughter who is hit in the head by a glass during a bar brawl, he is reborn and runs for mayor a couple years later. 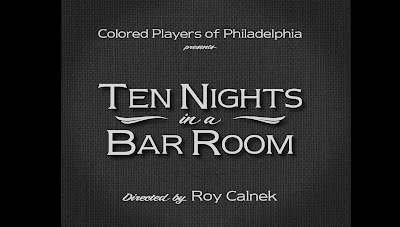 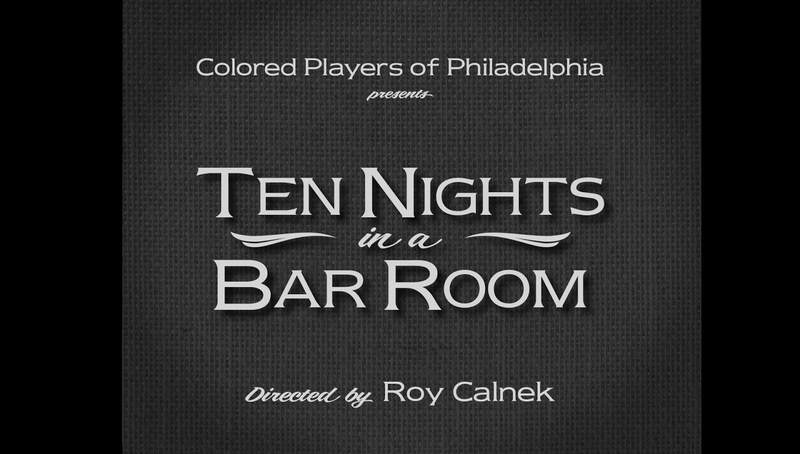 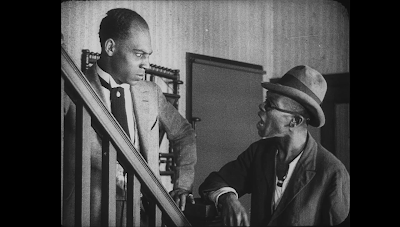 Based on the popular temperance poem by Timothy Shay Arthur, this rarely-seen version was performed by an African-American cast, and features an especially compelling performance by Charles Gilpin. 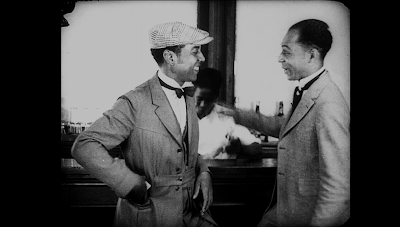 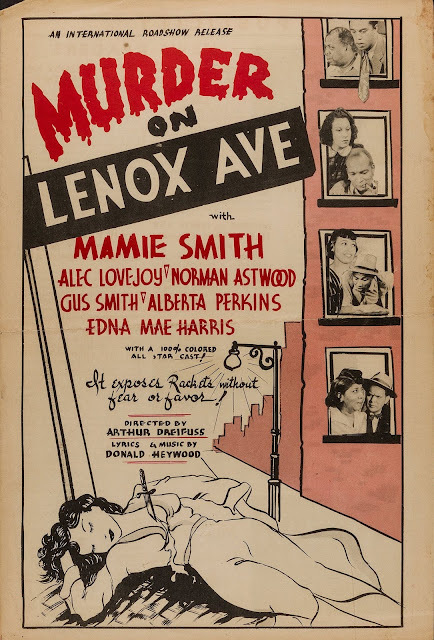 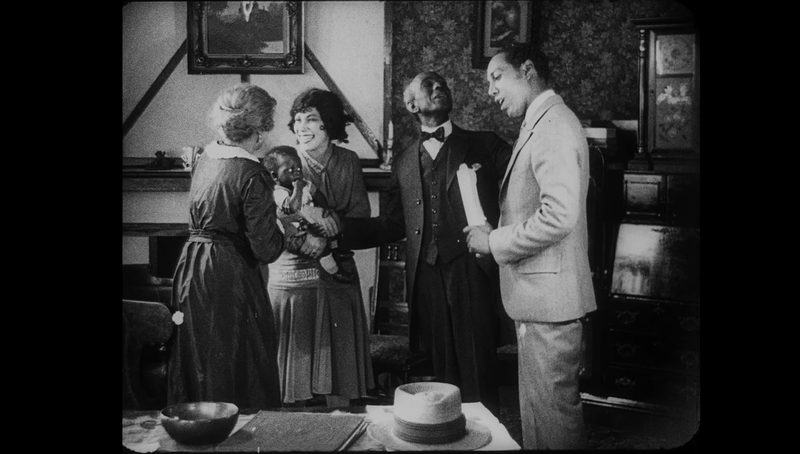 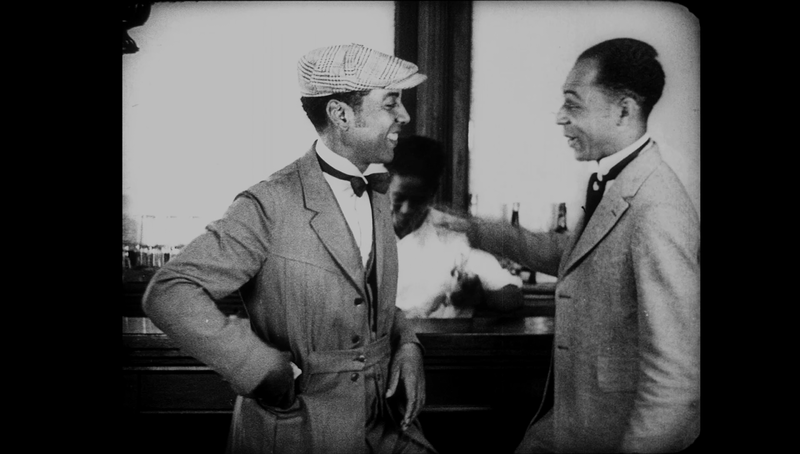 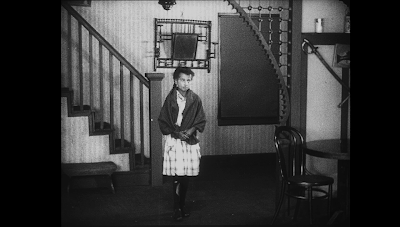 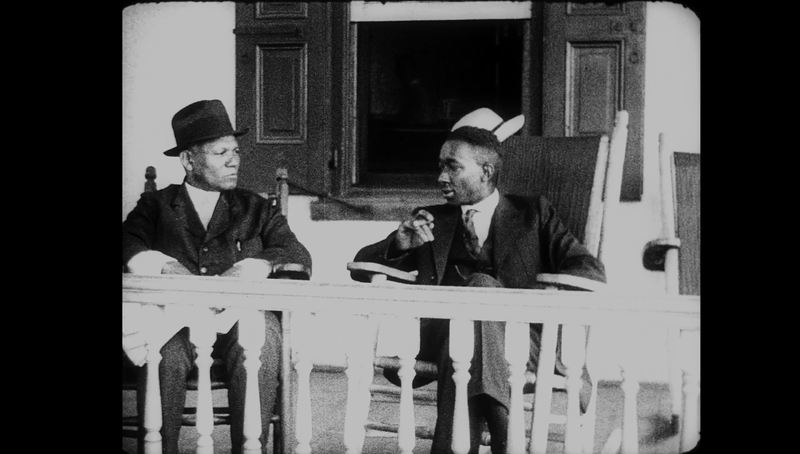 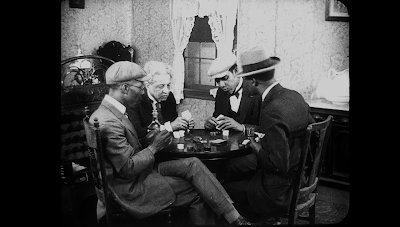 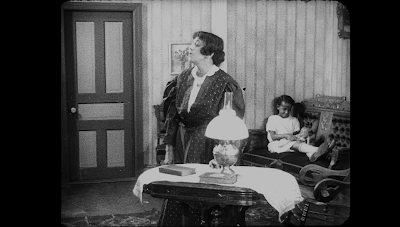 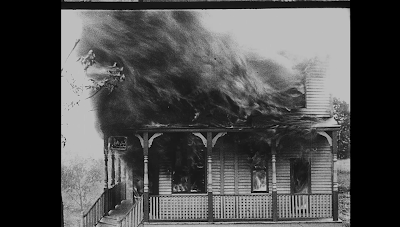 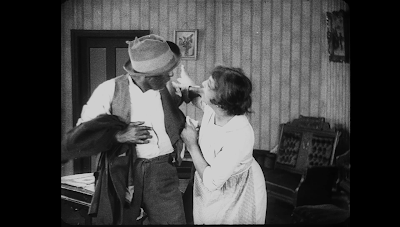 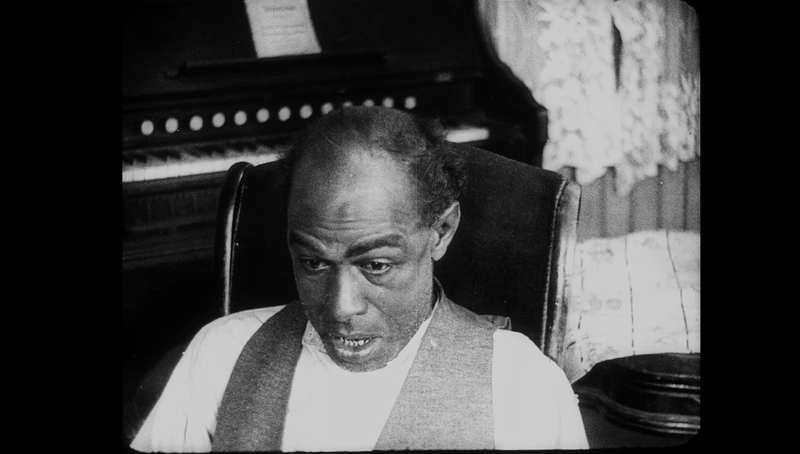 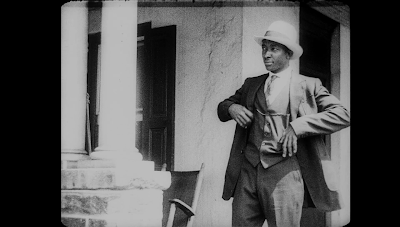 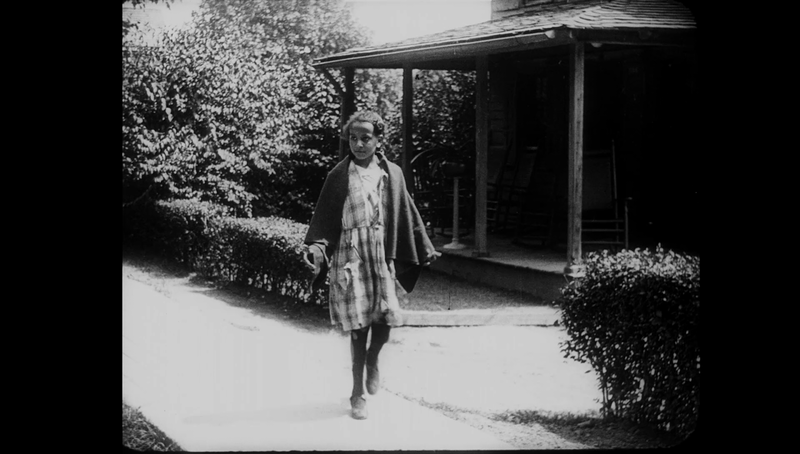 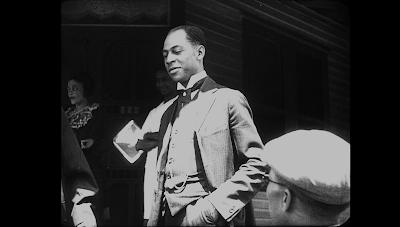 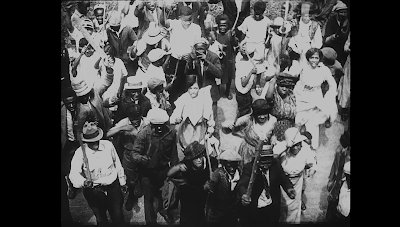 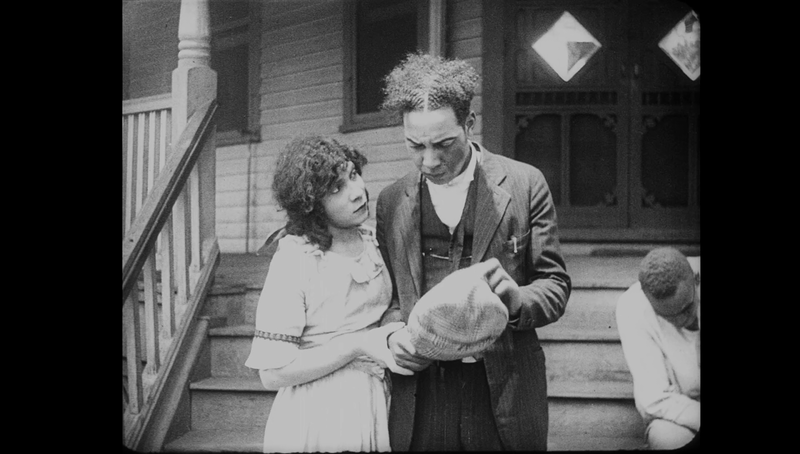 It is the only surviving film produced by the Colored Players Film Corporation of Philadelphia, and was mastered from 35mm film elements preserved by the George Eastman House. 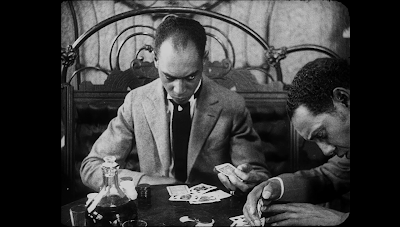 This film was restored by Kino Lorber which was archived in the Library of Congress and released in a 5 disc box set: Pioneers of African American Cinema.